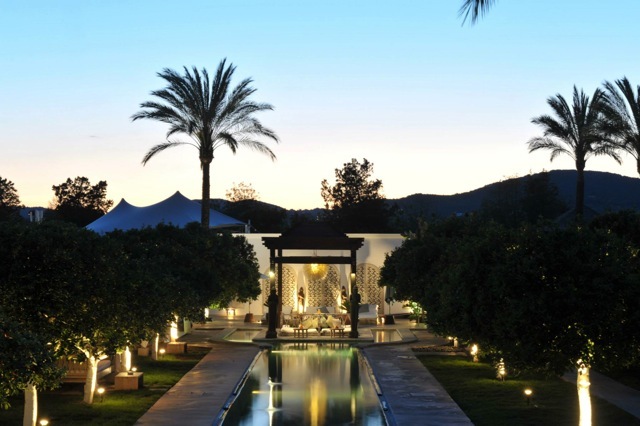 With holistic Wellness Coaching and a personalised program designed especially to meet your needs, Larah & Susie of Ibiza Retreats and their World Class team, encourage you to explore integrated wellbeing techniques, treatments & therapies to ignite your inner-smile, purify your body and mind and enjoy deep relaxation and release. Plenty of time in Atzaro’s beautiful Balinese spa, to swim in the lap-pool amidst the orange groves, rest, chillax and just be, ensures that by doing less, you can benefit more. We support you with a practical plan for bringing a realistic, inspiring and healthy balance to your daily life. What does your body, mind and soul most need to receive? 5 nights all-inclusive from £ 1325 / € 1499 inc tax. Enquire here now.